This story keeps getting weirder. 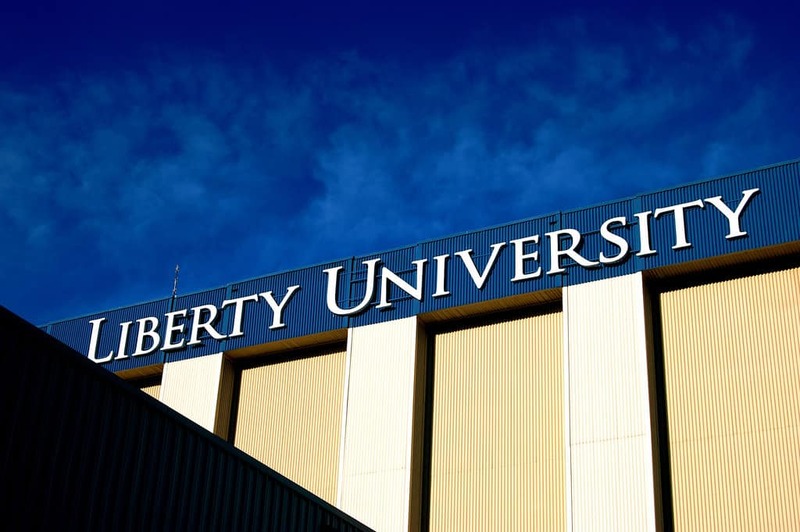 Liberty University’s Chief Information Officer, John Gauger, told The Wall Street Journal that in 2015, Michael Cohen—who at the time served as a lawyer for President-to be Donald Trump—asked him to rig online polls in favor of Trump, among a few other odd requests. Gauger owns a tech company and says he was promised $50,000 for his work. However, when he showed up to Trump Tower to collect it, he claims he was given “a blue Walmart bag containing between $12,000 and $13,000 in cash and, randomly, a boxing glove that Mr. Cohen said had been worn by a Brazilian mixed-martial arts fighter.” Huh. He never got the rest of the promised money though, according to the report, Trump reimbursed Cohen the full amount. Cohen confirmed the details of the deal to CNN. So, all in all, really weird and evidently unethical stuff. At least now we know where they stand on the matter.